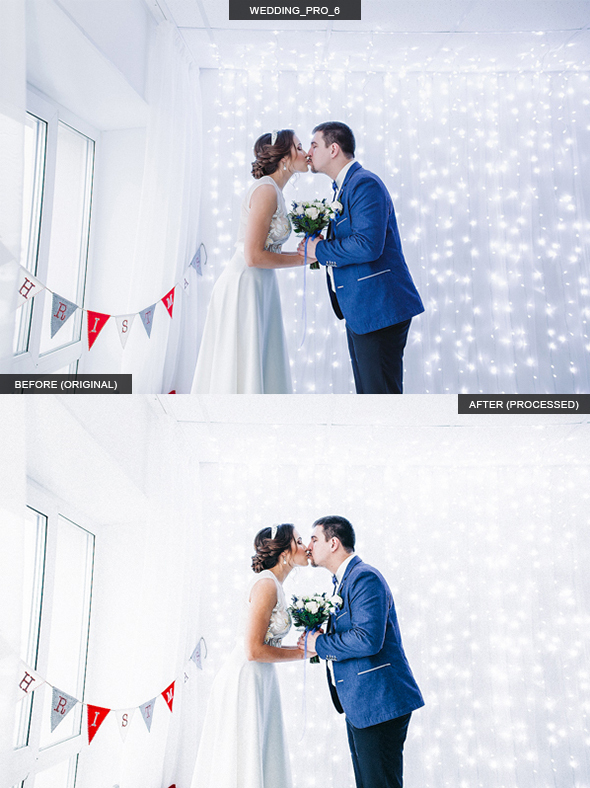 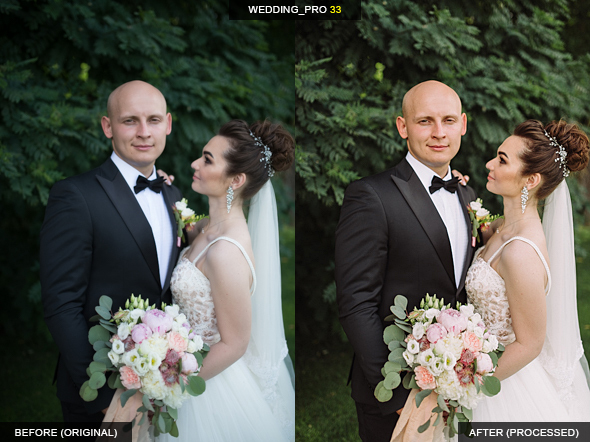 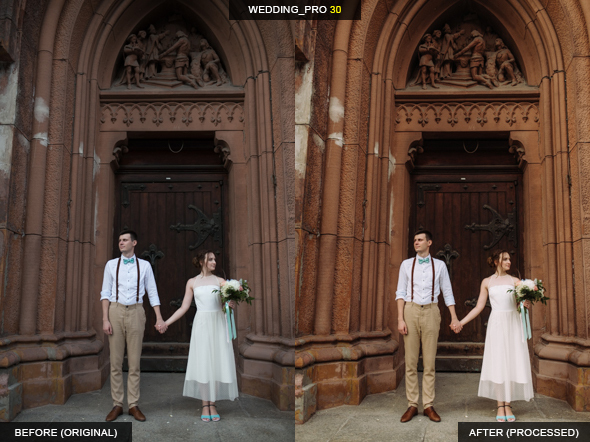 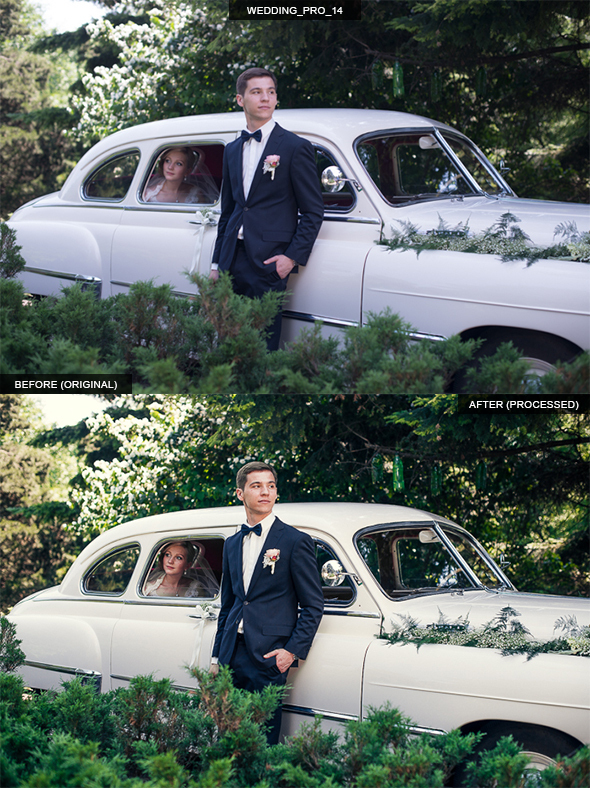 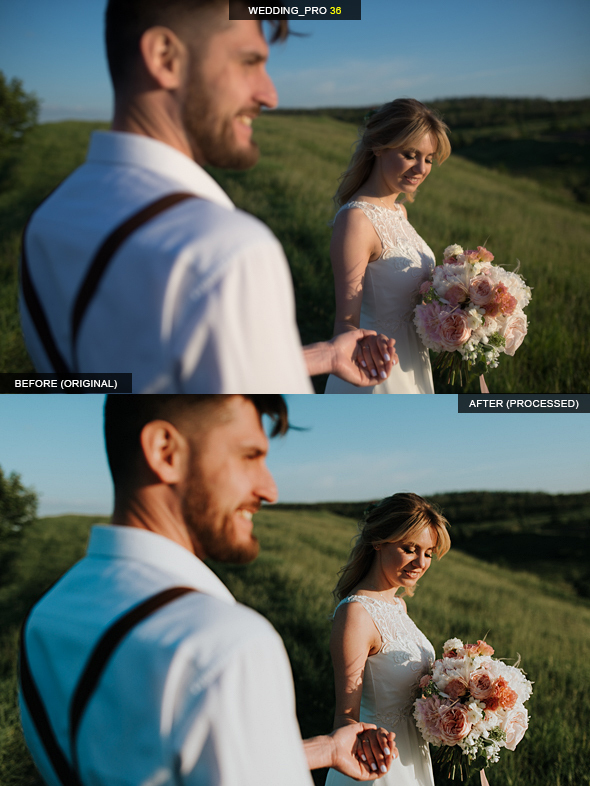 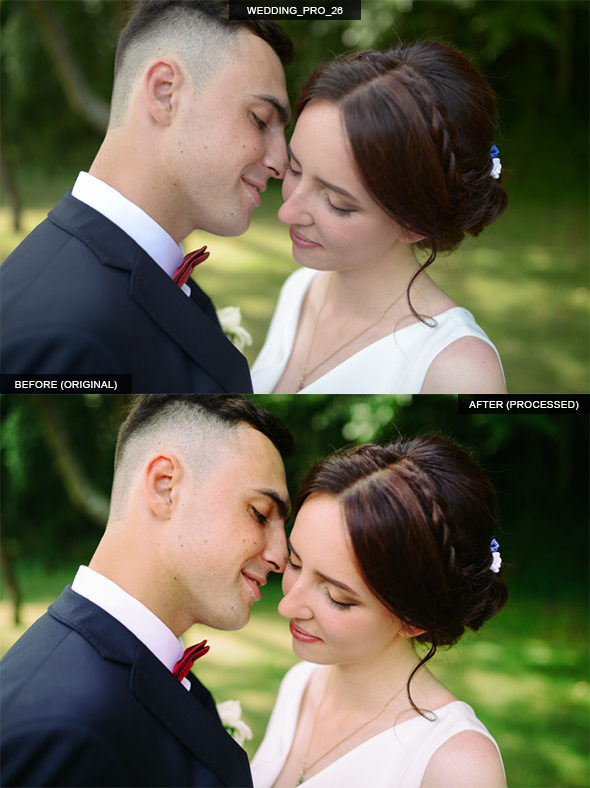 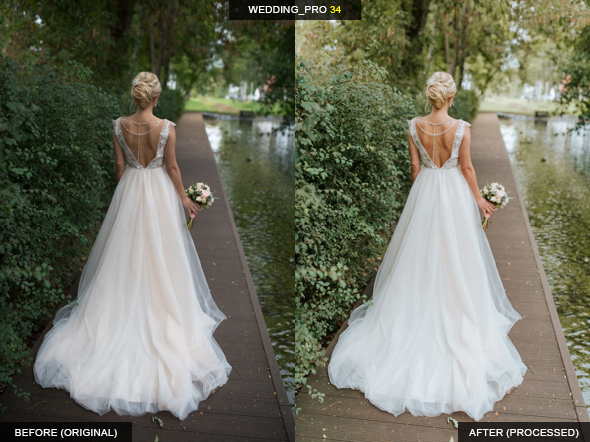 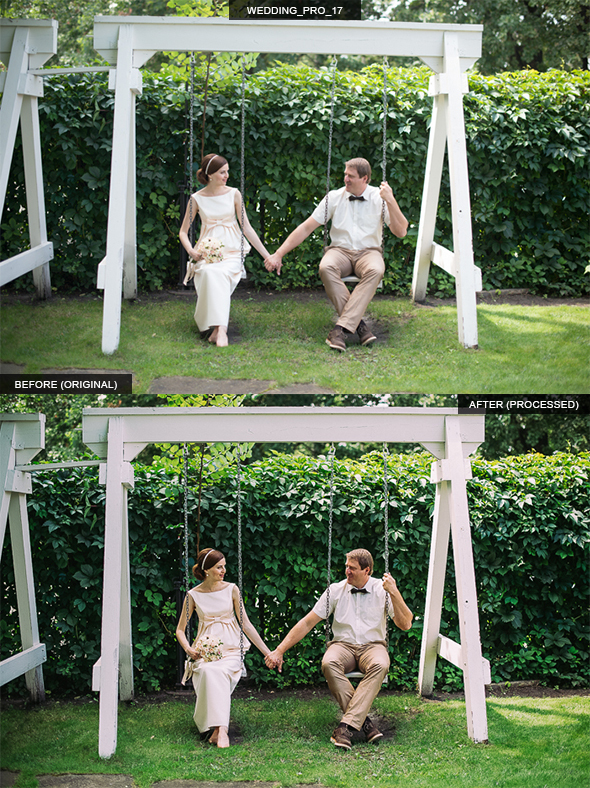 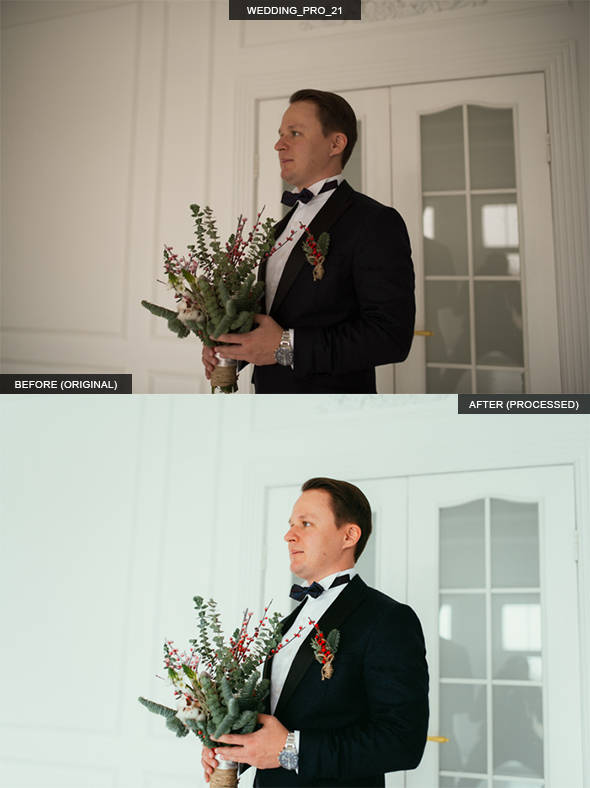 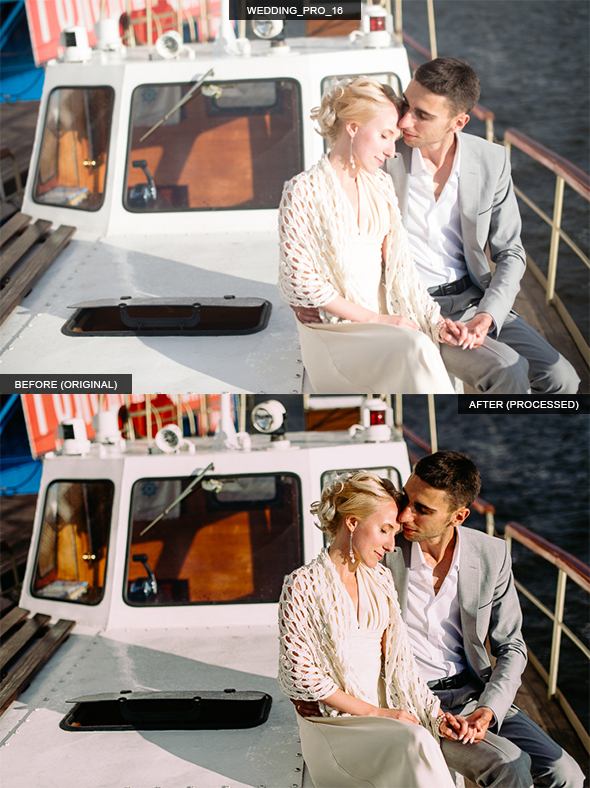 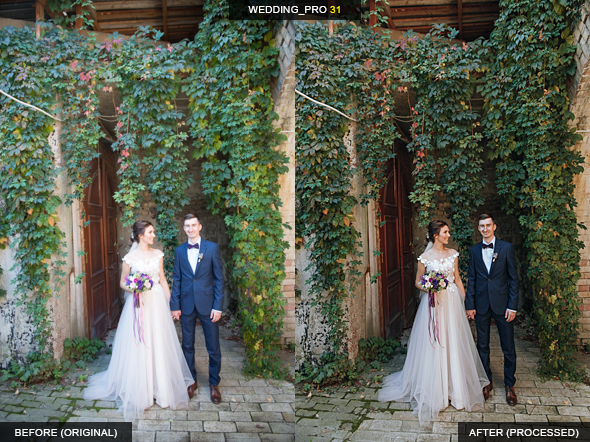 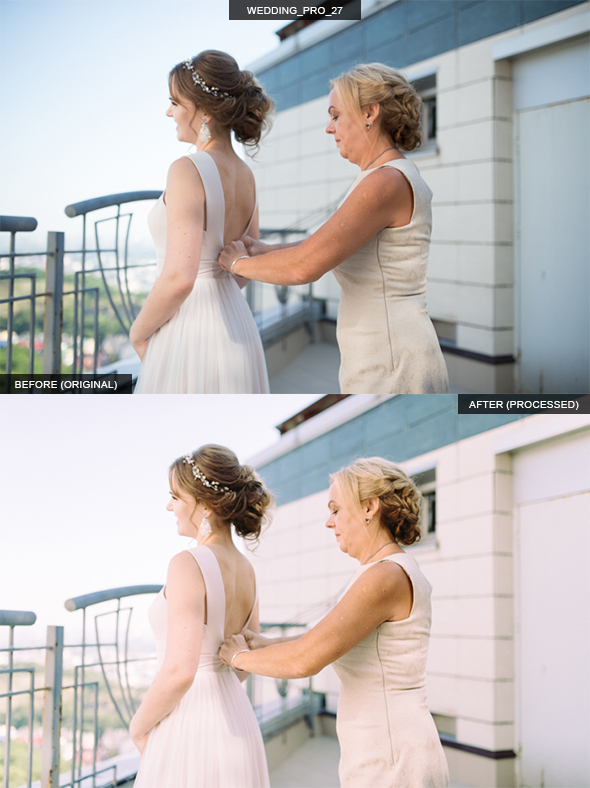 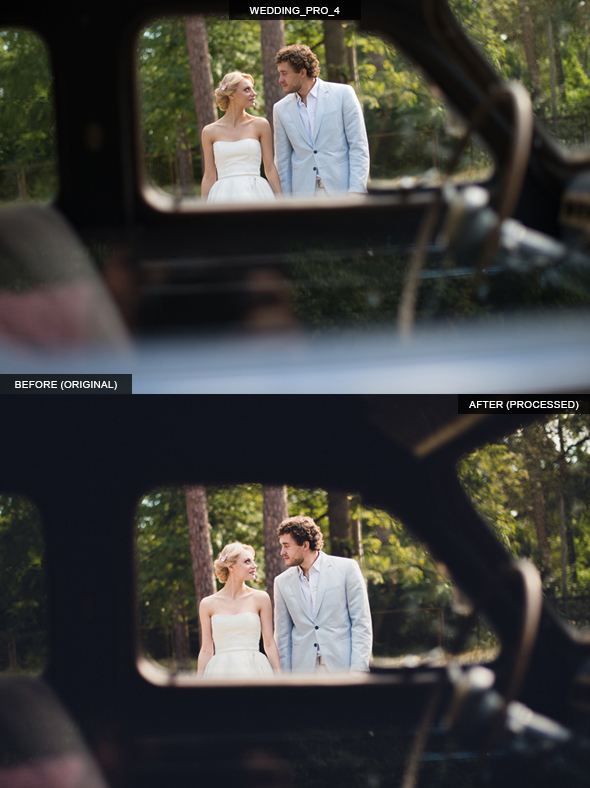 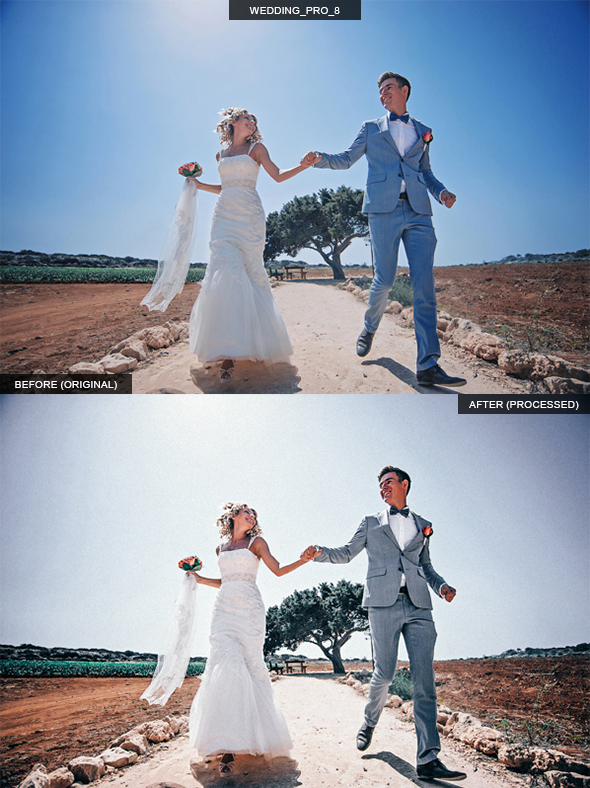 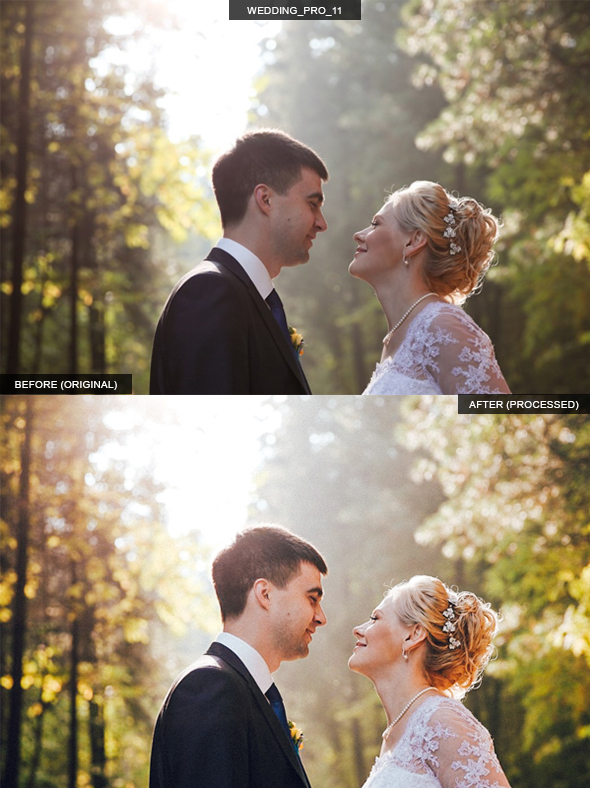 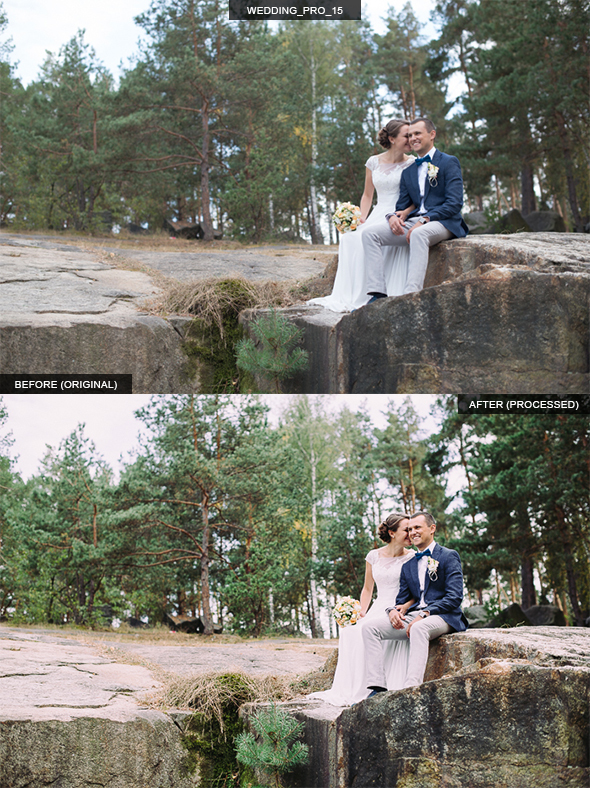 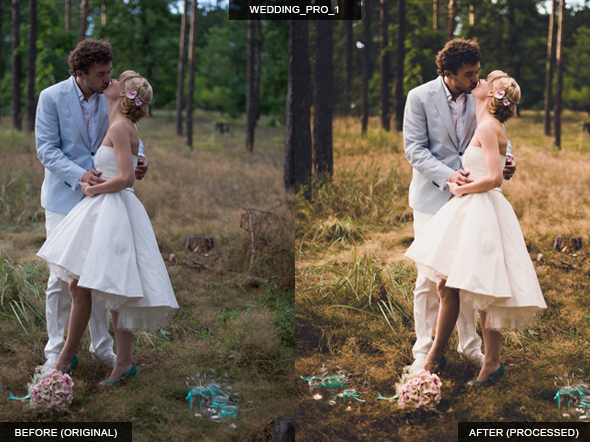 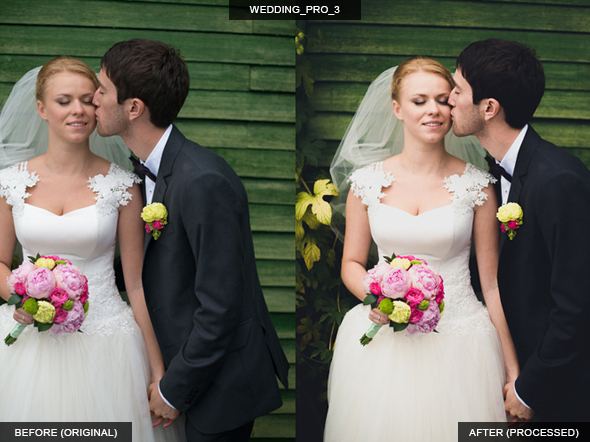 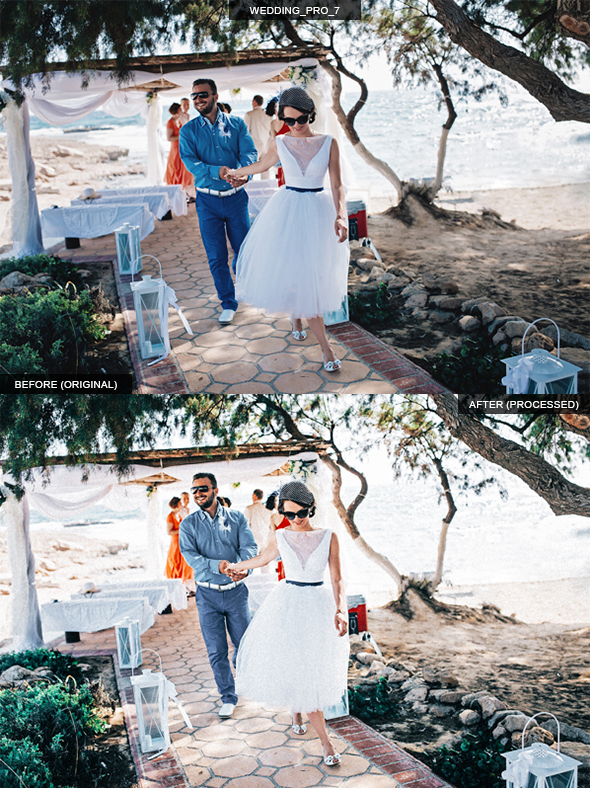 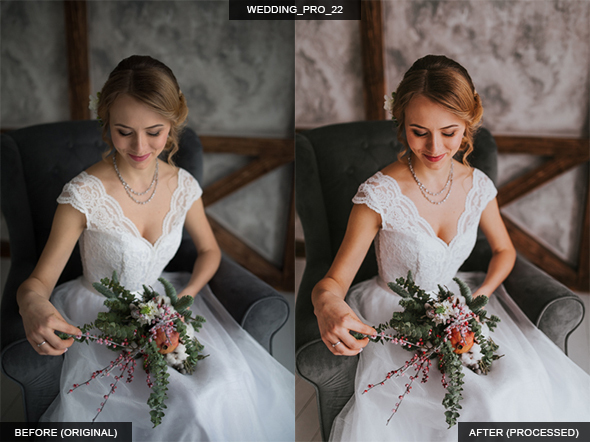 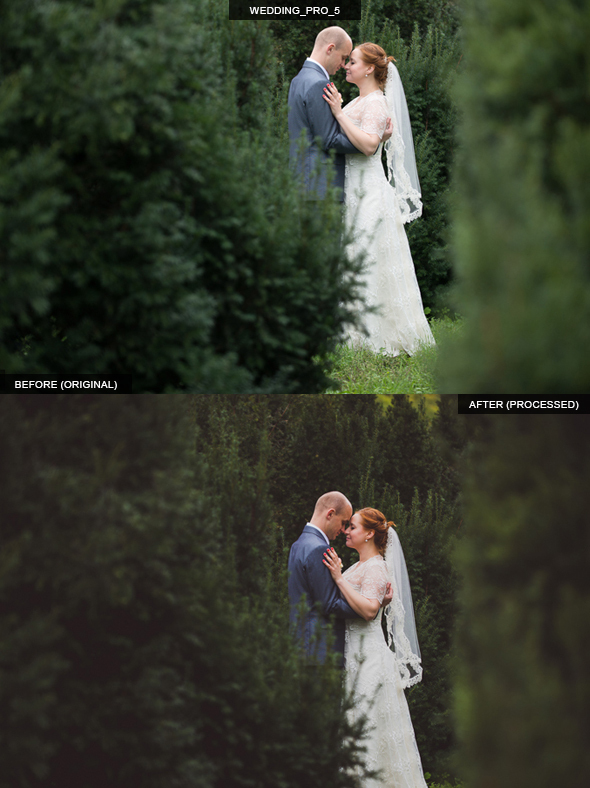 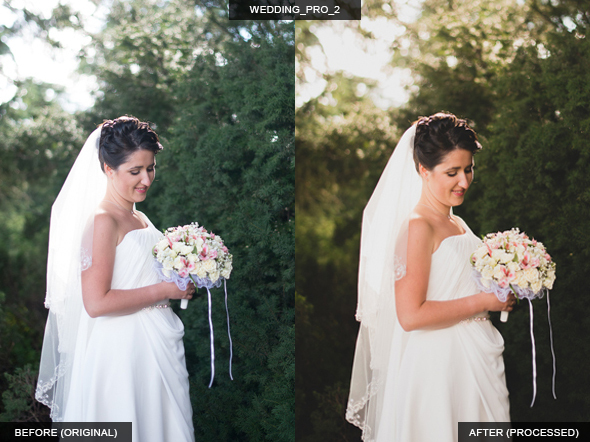 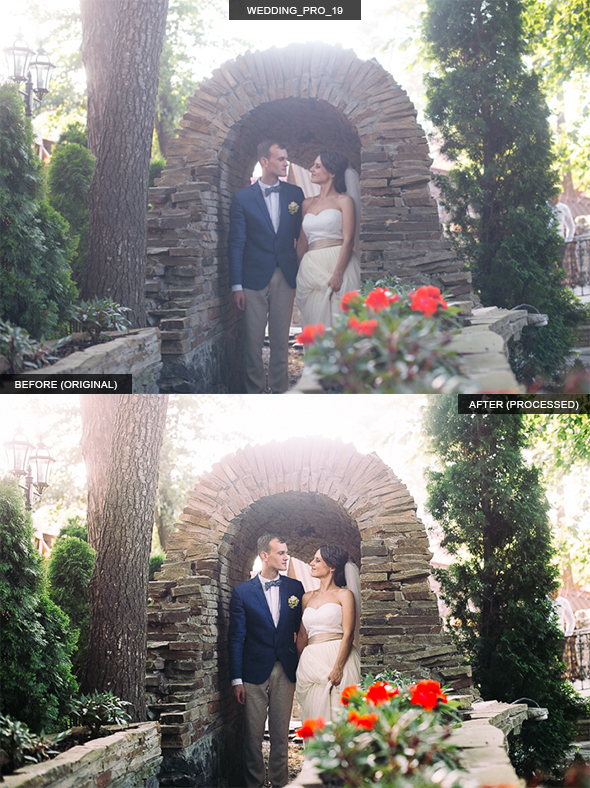 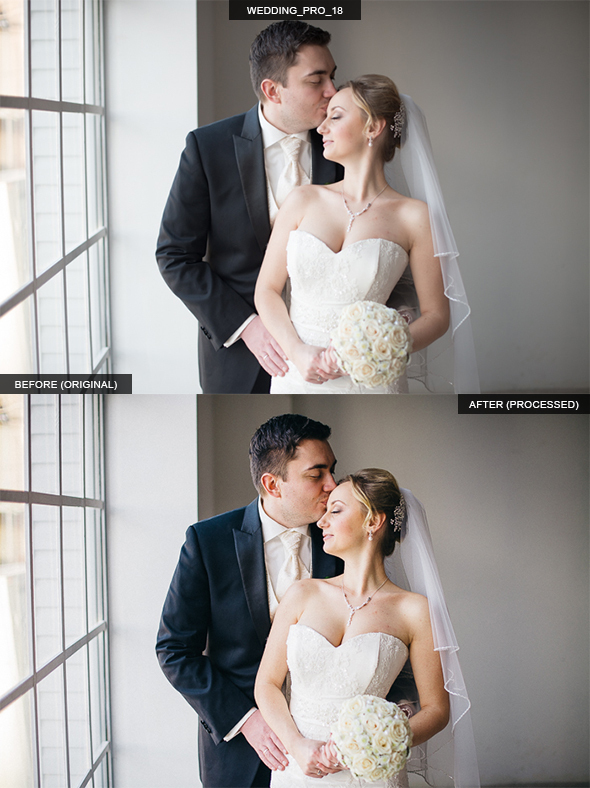 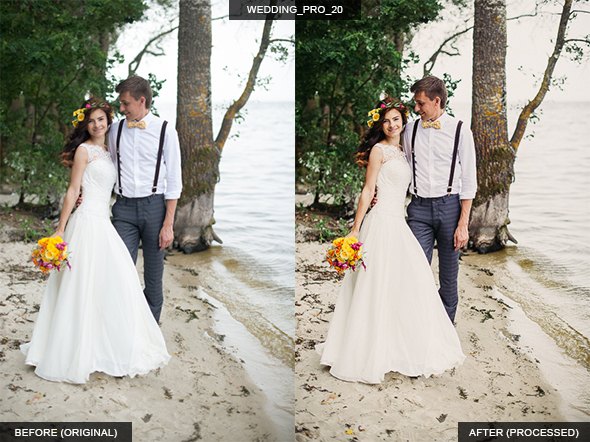 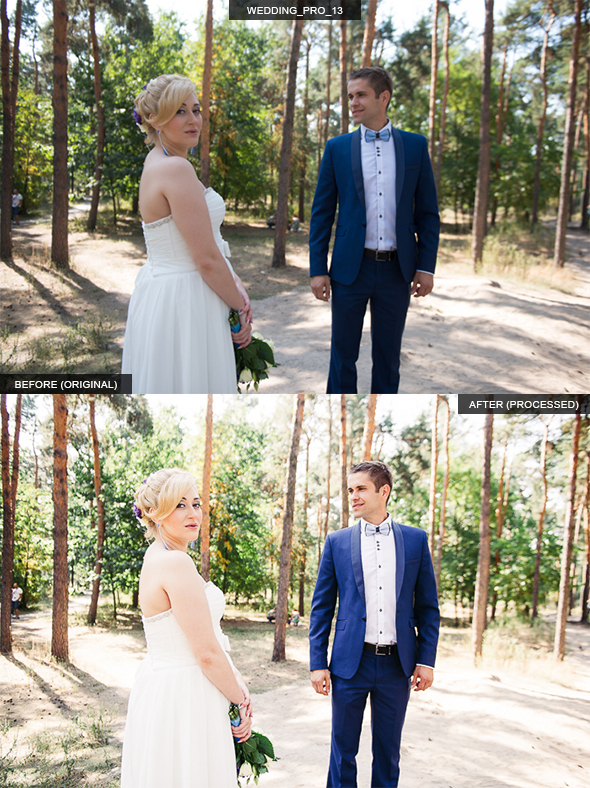 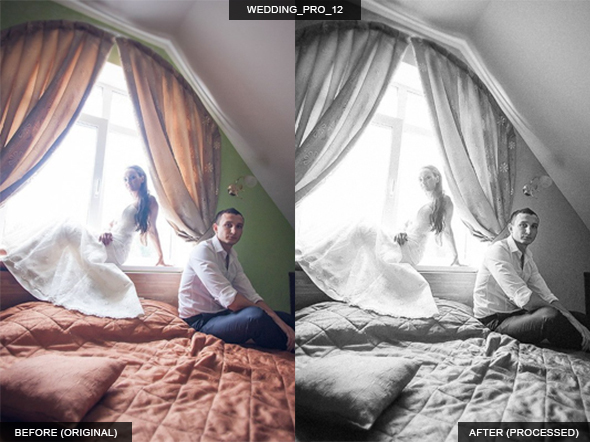 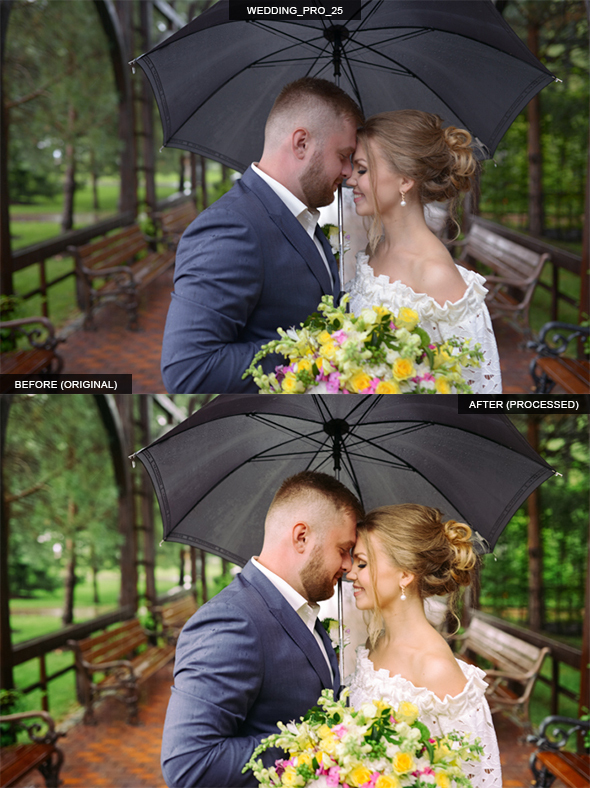 This professional presets are designed to be used with wedding and lovestory photos. 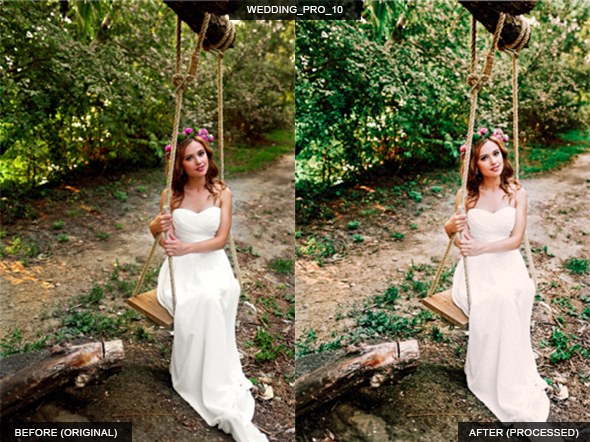 Modern, matte, bright, warm, soft and deep – it’s all about this presets. 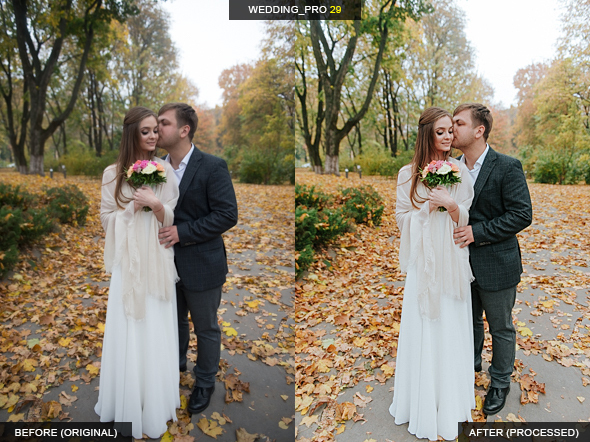 They have been tested on different photos and works very well. 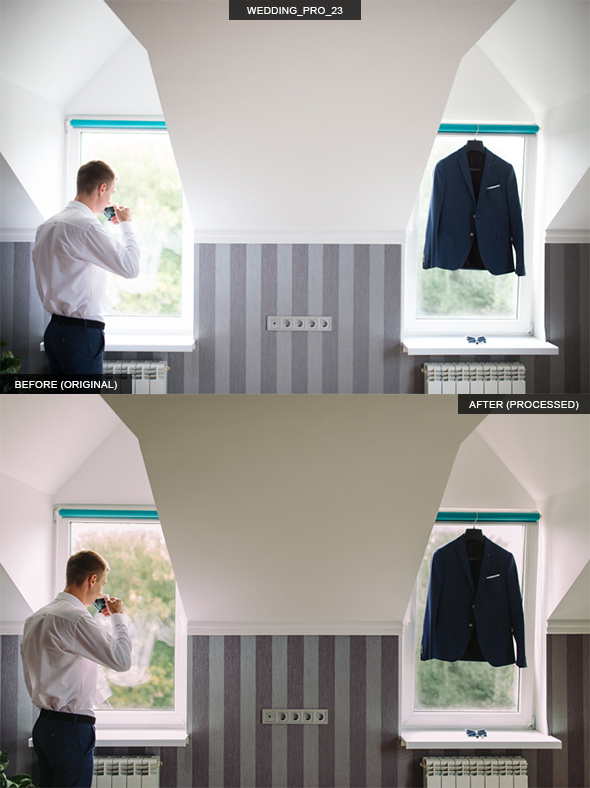 The adjustments are very smart, clean and easy to customize. 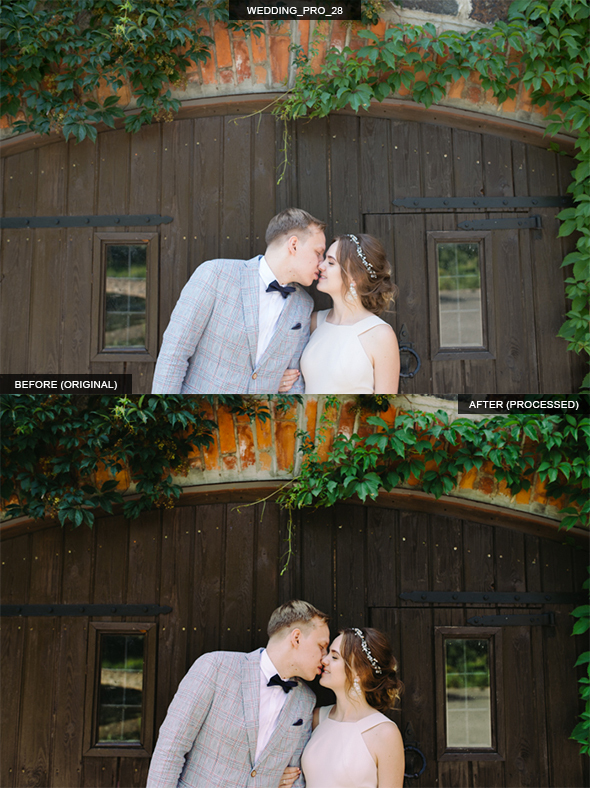 You can also use these presets with any photo you like, they also could be described as multipurpose.